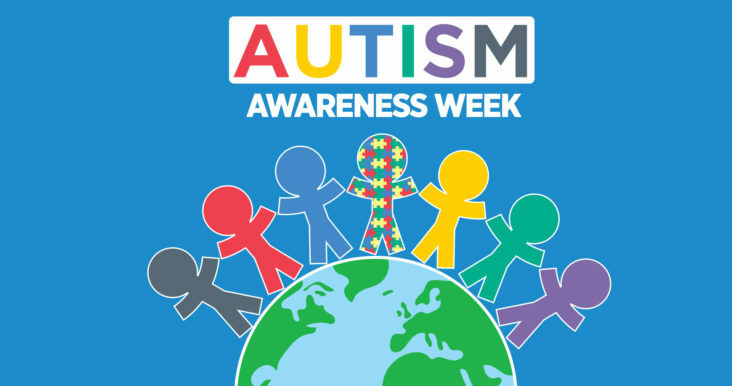 Autism awareness week is seven days where members of the public take part in events and activities to raise money and awareness for the National Autistic Society. Autism is a complex neurodevelopmental condition and around 1 in every 100 people in the UK are autistic. The lifelong condition affects how people communicate and interact with others. Did you know our Peaceful Play sessions are specifically for children with autistic needs? They include all the fun of a Freejumping session with plenty of space, no loud announcements and no strobe lighting. This week we’re giving you 15% off your Peaceful Play session. Simply click on the code below and enter it at checkout.